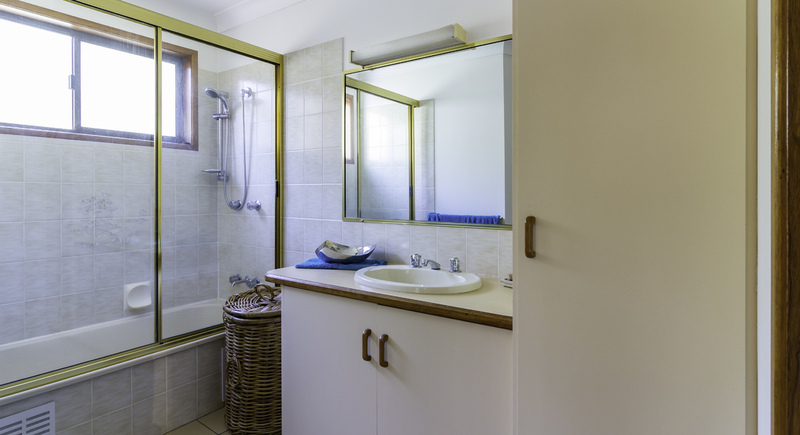 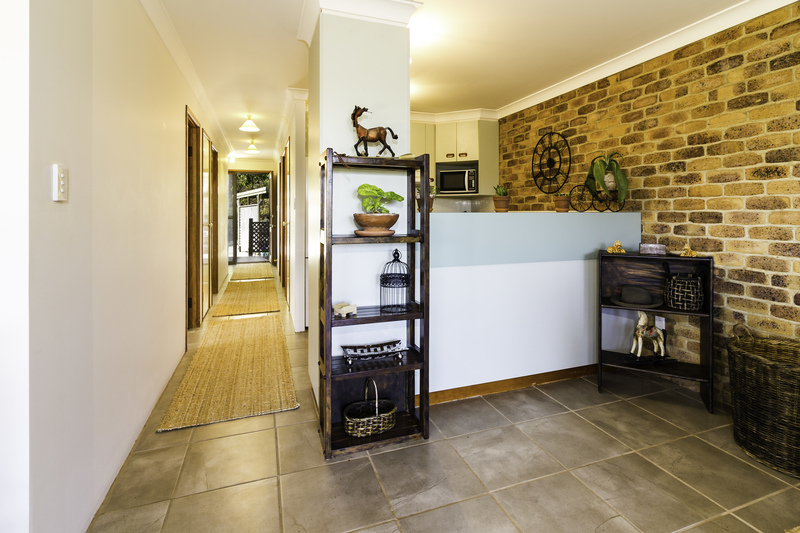 The unit undergone a recent facelift with new tiles throughout the bedrooms and living areas and has also been freshly painted throughout. 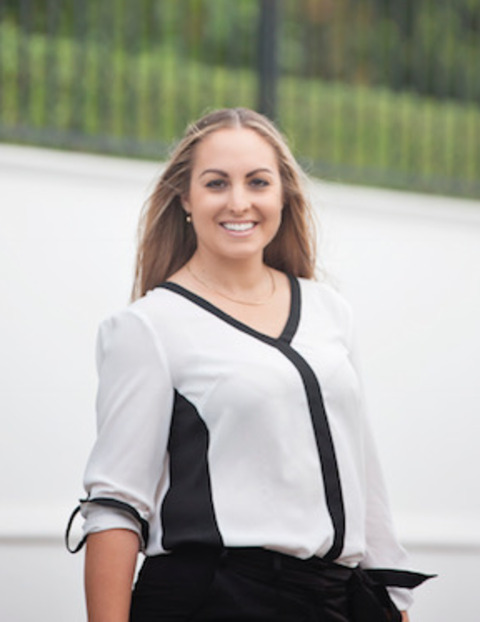 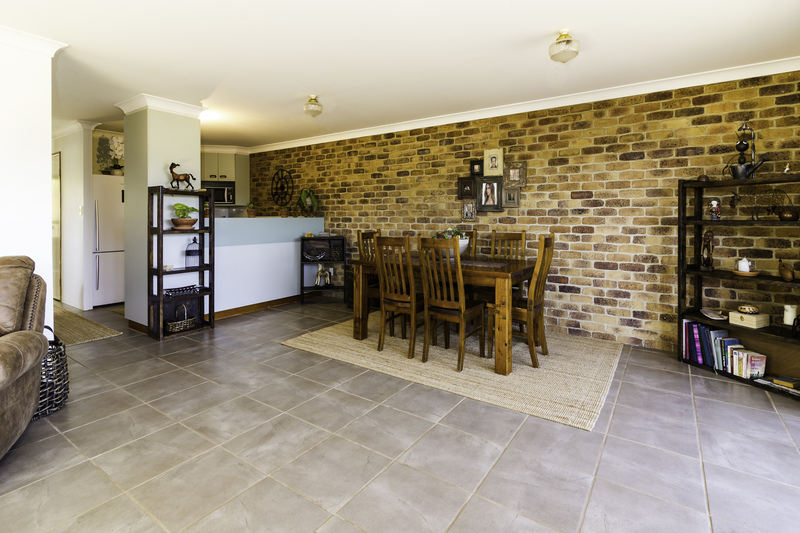 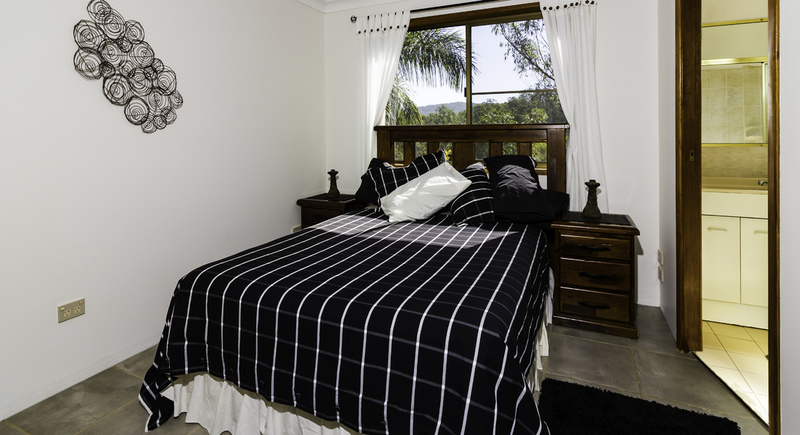 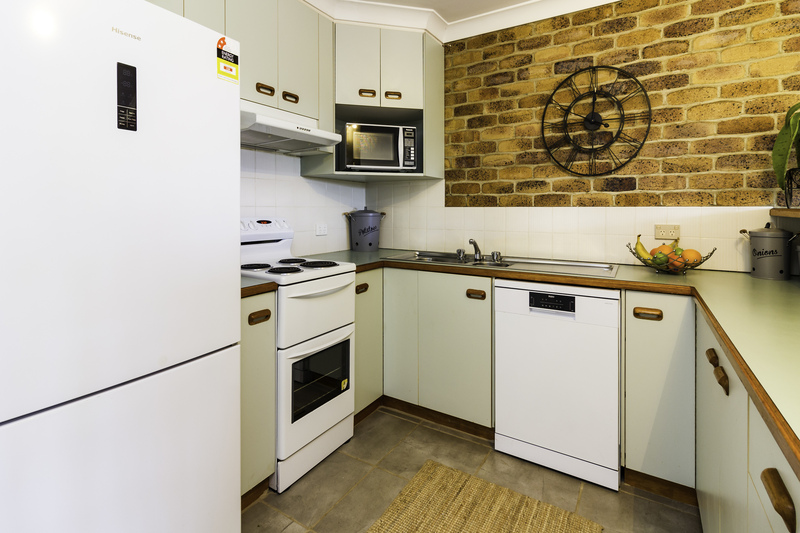 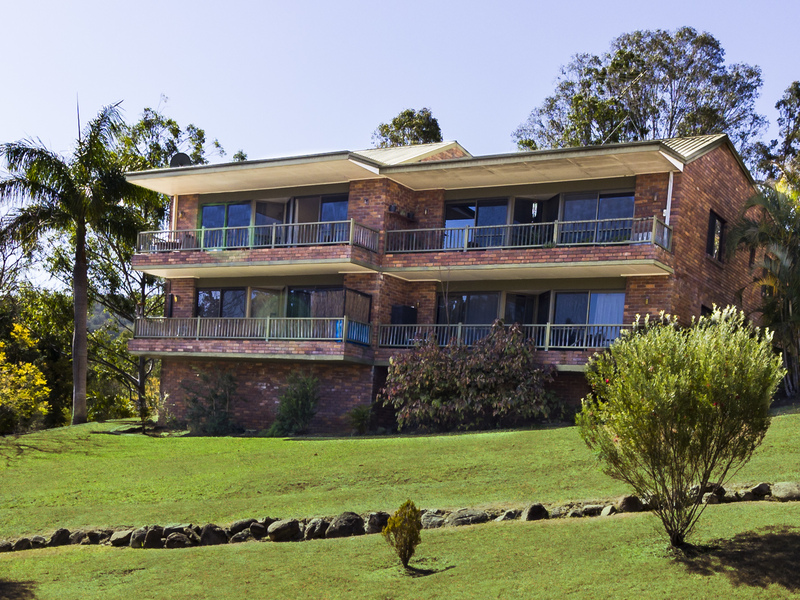 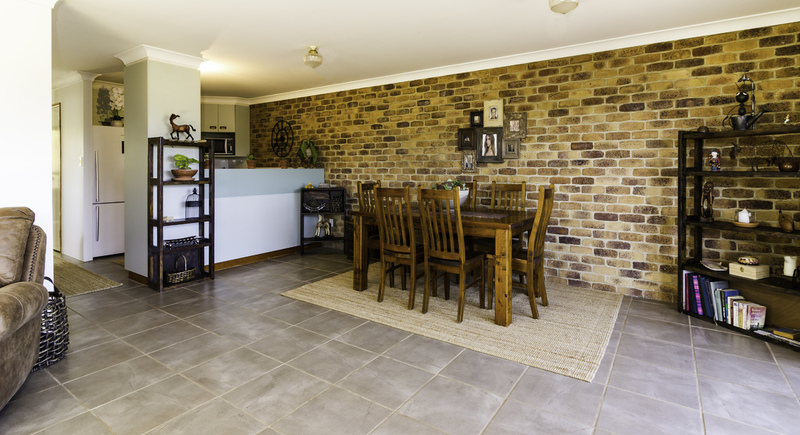 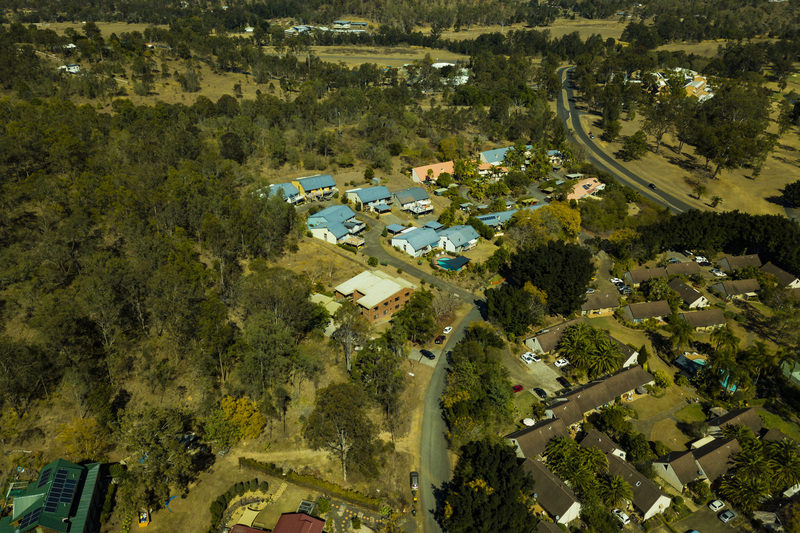 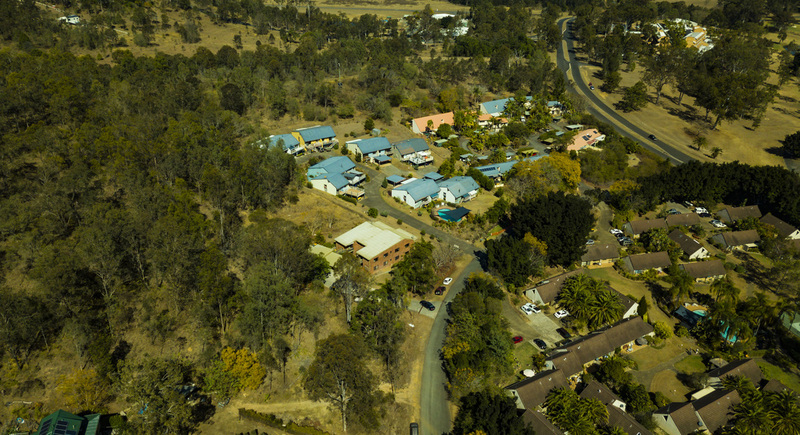 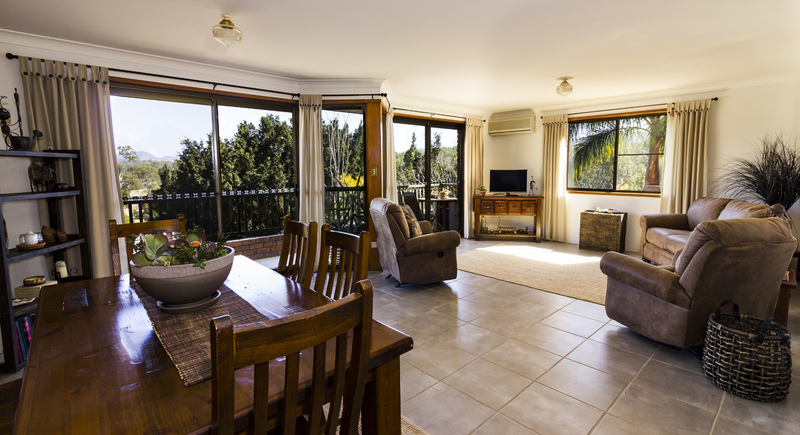 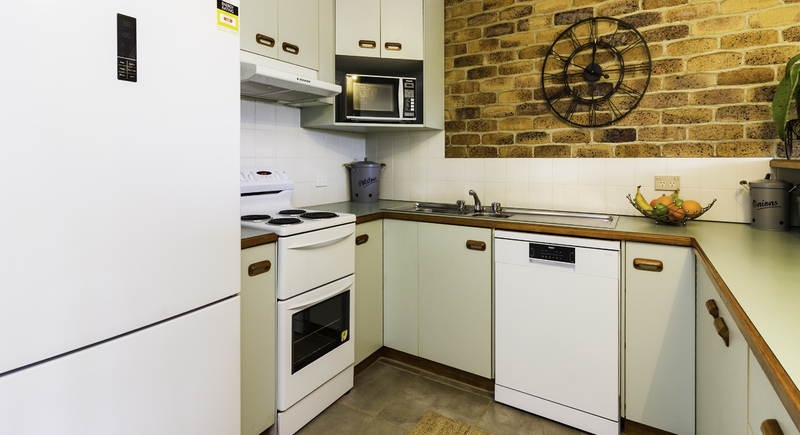 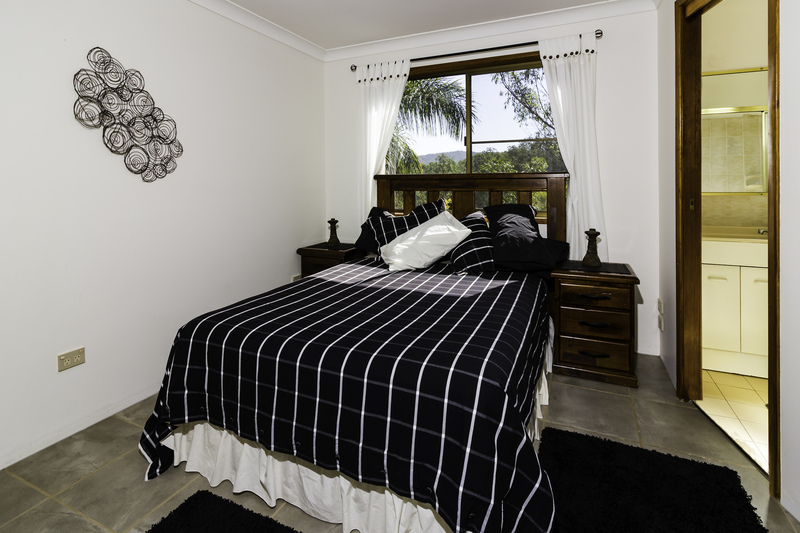 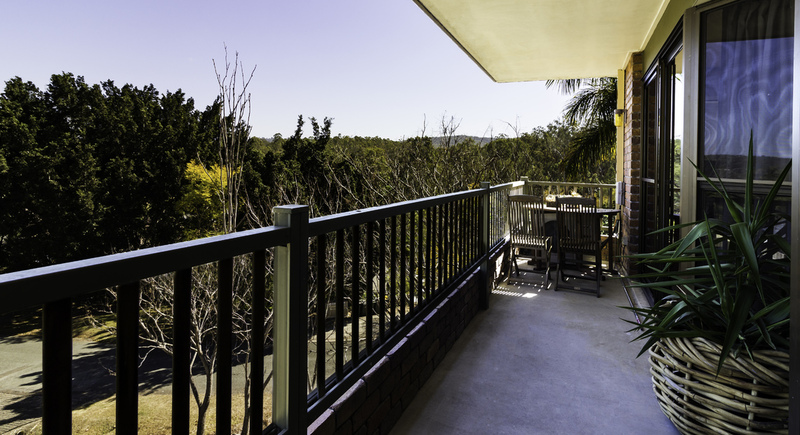 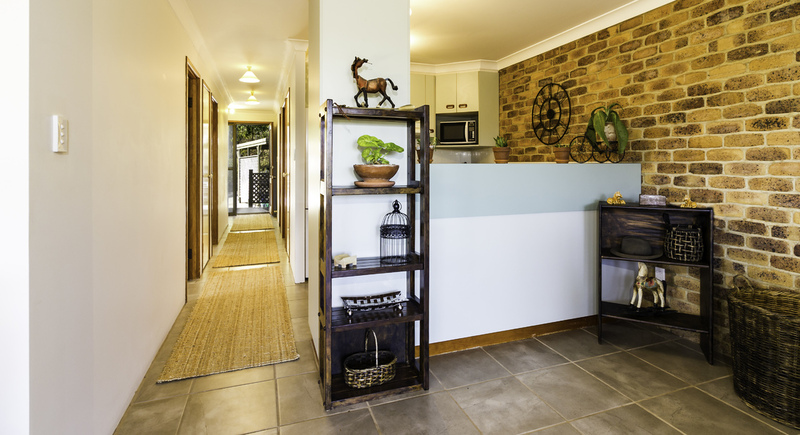 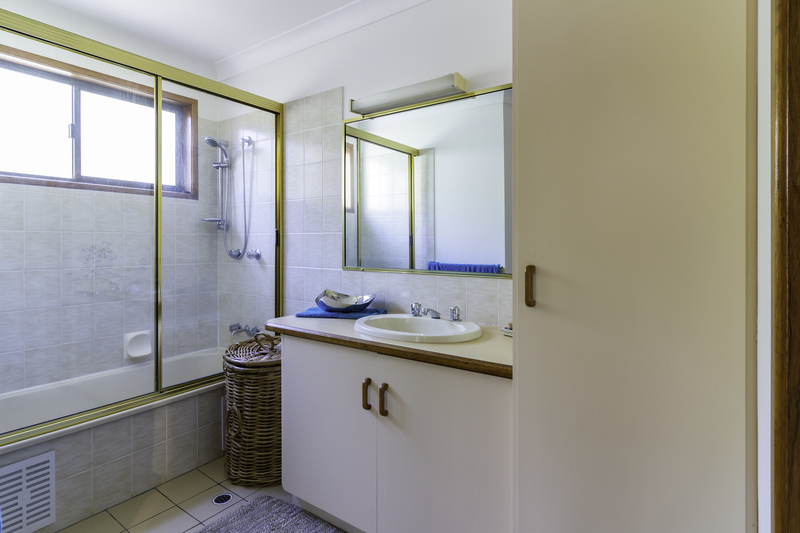 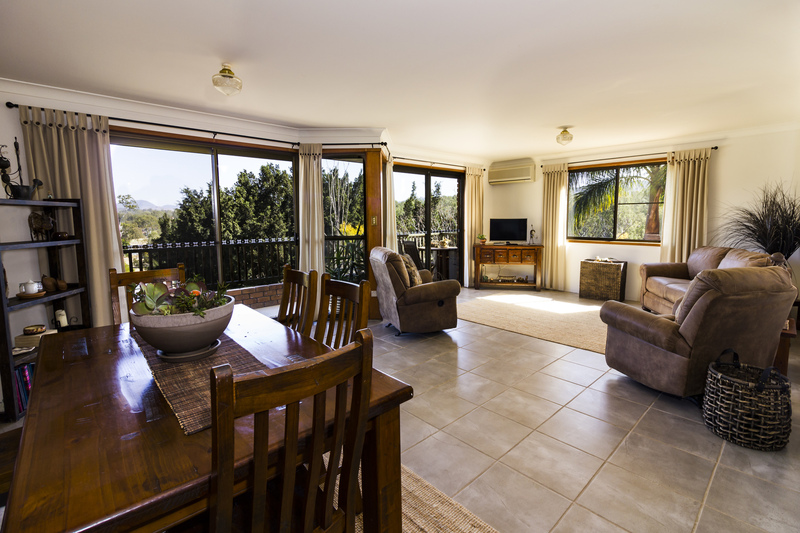 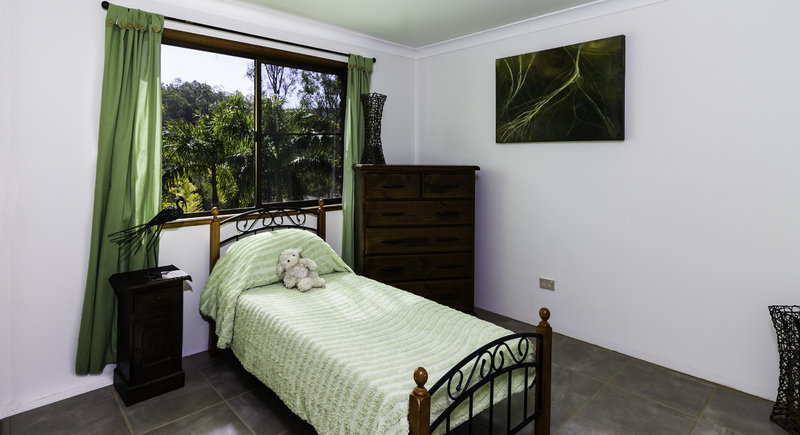 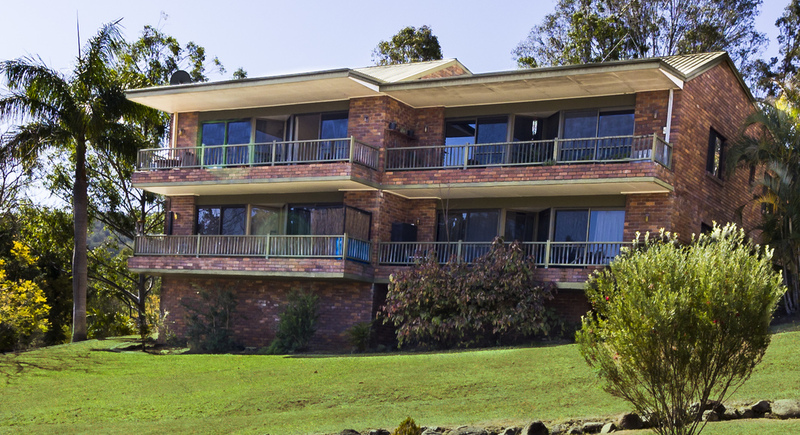 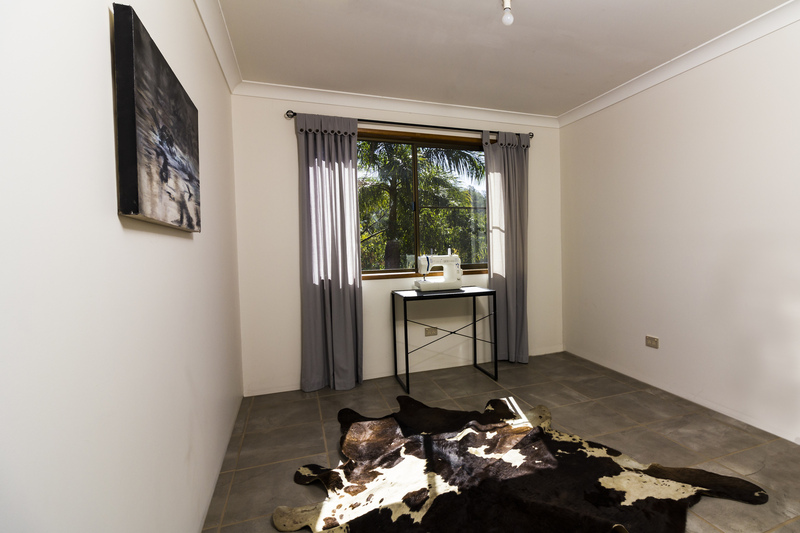 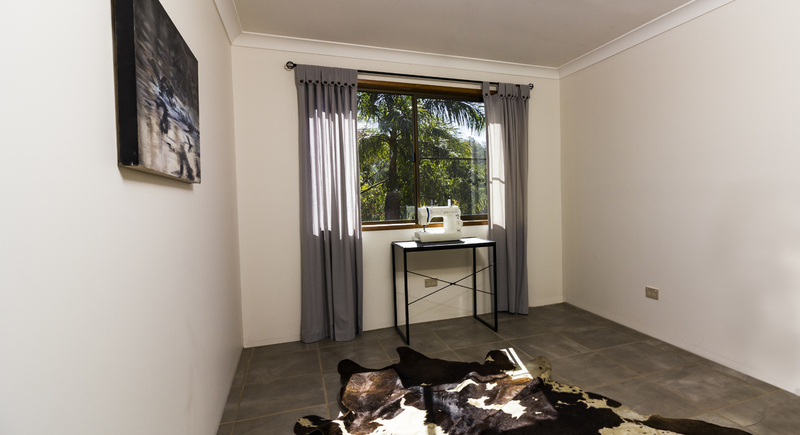 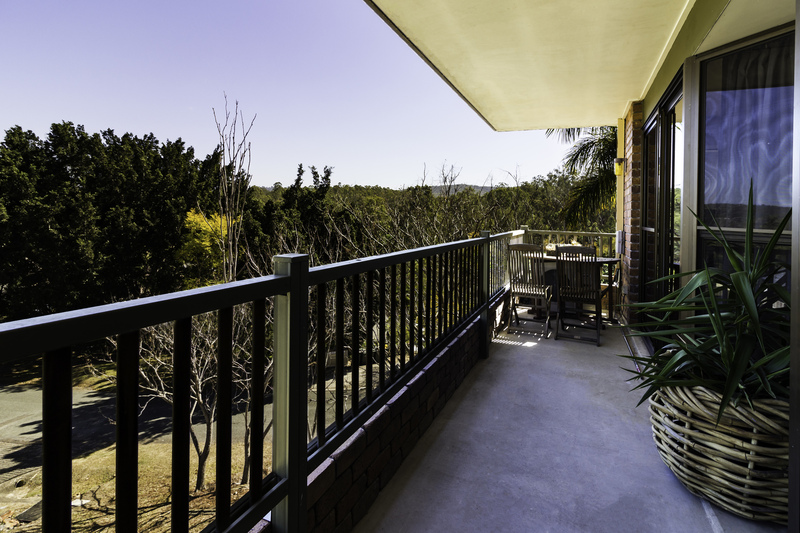 Located just 25 minutes from Beaudesert and an hour from Brisbane CBD, the valley has much to offer. 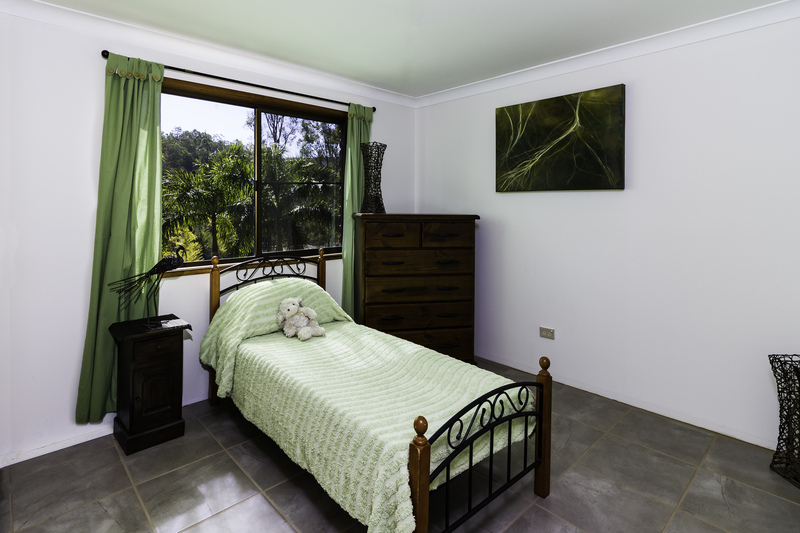 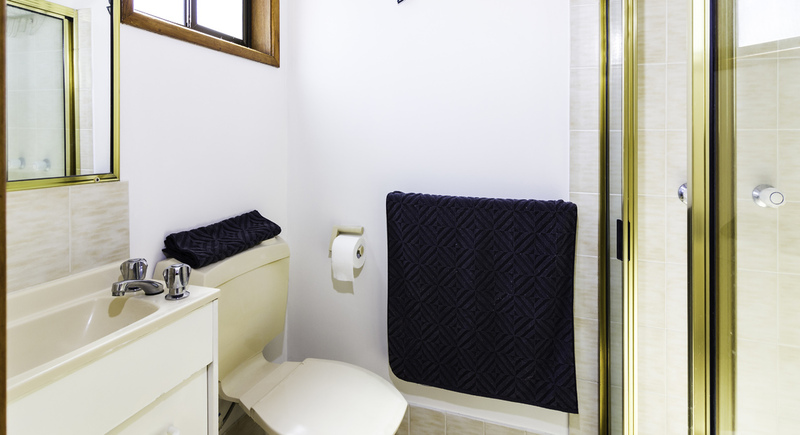 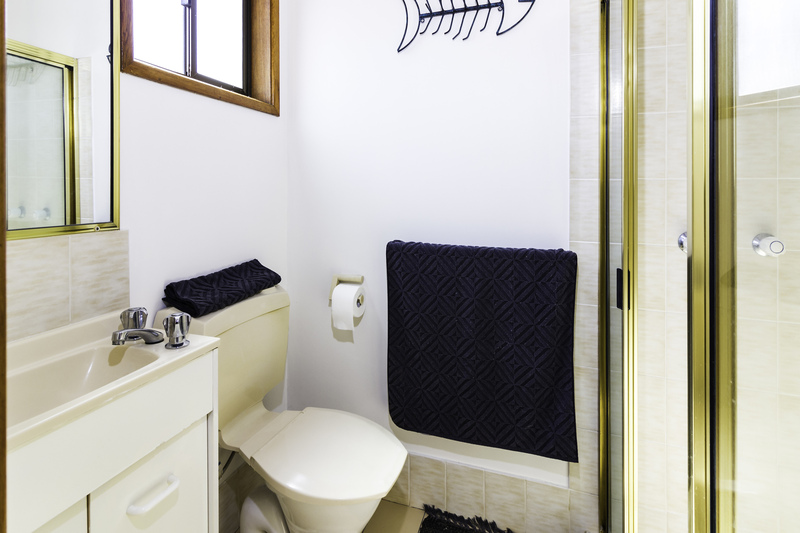 Call today for your own private viewing.